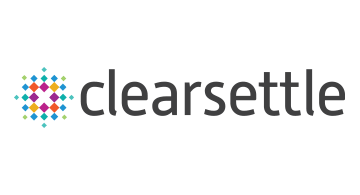 Clearsettle’s white label payment gateway connects payment service providers (PSPs) to hundreds of payment methods used worldwide. With a single API integration, PSPs can accept payments and make payouts in countries around the globe, enabling merchants to expand their geographic reach and increase conversions. The Clearsettle platform connects to regional acquirers, alternative payment methods, and local bank settlement networks—saving PSPs the work of forming and maintaining those relationships themselves. Underlying the Clearsettle payment gateway is a multi-currency platform that provides dynamic currency conversion, real-time transaction and fraud monitoring, and automated KYC/KYB checks. Clearsettle is a part of the AKCE Holdings payments ecosystem. Clearsettle is authorised by the UK Financial Conduct Authority. Visit clearsettle.com.